WOD Notes—Your focus is FAST, RECOVER, REPEAT! WOD Math—No math tonight. This WOD has just two paces: A) Very, very slow. B) Very, very fast. The 50m jog intervals must be SLOW in order to maintain your sprint speed. The jog is any speed except walking. The 50m sprints are 98% of max effort (to retain form). Focus on a quick acceleration when starting each sprint. WOD Notes— You will know if you picked the correct interval pace if you’re feeling the need to slow down during your third set. WOD Math—go to http://www.coolrunning.com. 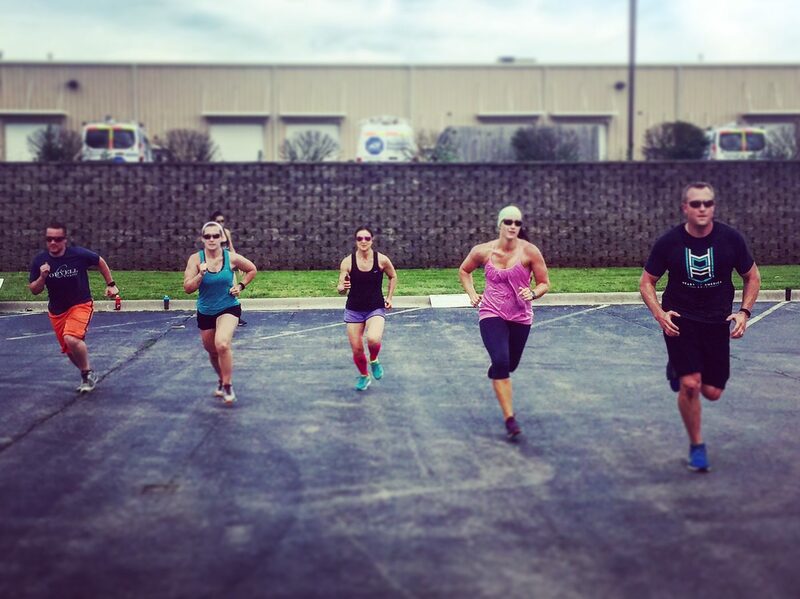 Target a pace for each interval that is about 2-3 sec/100m slower than your 1-mile PR pace. For example, an athlete with a 1-mile PR time of 8:00 (or 30 sec/min) would target 32-33 sec/100m for this workout. 1. ‘Like’ our Facebook page, ‘CrossFit Running’ for the latest updates, blog postings, and information.